CLICK HERE to check out my GOT METAL? 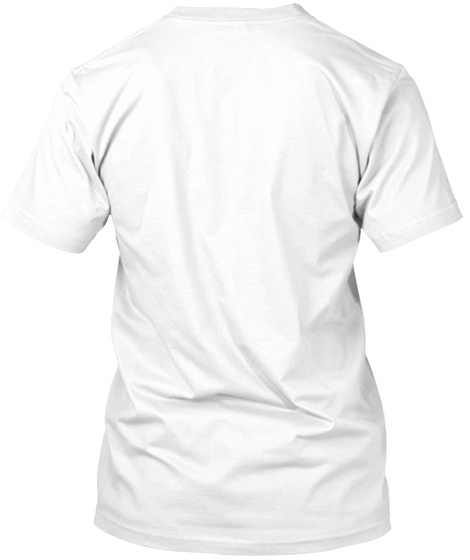 T-SHIRT STORE for more "DJENT" T-SHIRT MODELS! Djent is a kind of Progressive Metal with low notes, distortion sound and technical elements. In order to characterize Djent correctly we can say:Blast beat, Cymbal choke, Death growl, Distortion, Double bass drumming, Dropped guitar tunings, Guitar solo, Heavy metal bass, Heavy metal guitar, Heavy metal gallop, Palm muting, Power chord and Shred guitar. 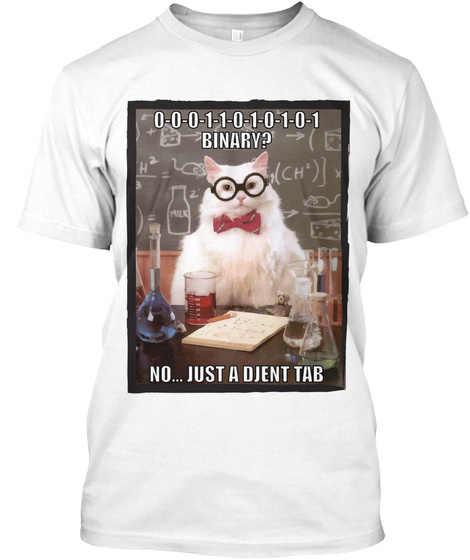 This "BINARY DJENT" T-shirt is for djent musicians, djent guitarists and cat lovers. Get it before it's too late!